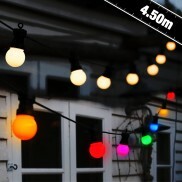 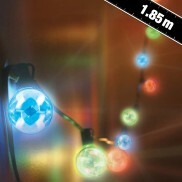 Spread feel good vibes around your home with multi coloured Festival party lights. 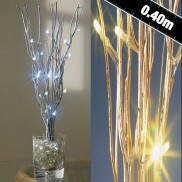 Stylish, elegant and full of sparkle, transform your home with delicate metallic leaves and warm white LEDs! 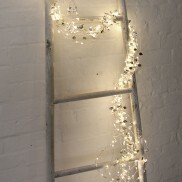 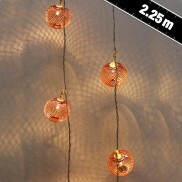 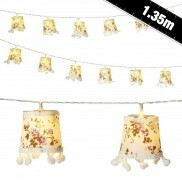 Romantic, bejewelled and feminine, bohemia string lights bring hippy chic into any room in your home. 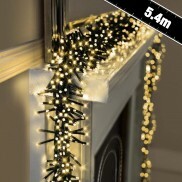 String them around key features in your rooms such as mirrors doorways or bedheads or simply drape along ceilings and walls to really dress up your room. 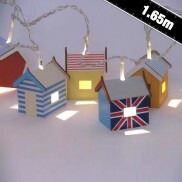 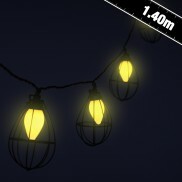 Enjoy the Great British seaside in your home with these beautiful Beach Hut String Lights. 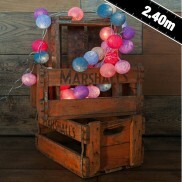 Hand made just like the real thing, get nostalgic and embrace quirky British style! 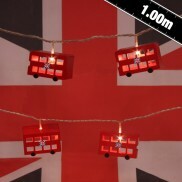 Celebrate British design in outstanding style with iconic London Bus String Lights. 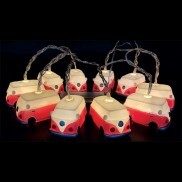 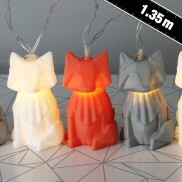 Famous retro London Buses illuminate for beautifully kitsch room lighting..
Lit by white LEDs, these adorable origami fox string lights make a playful lighting feature. 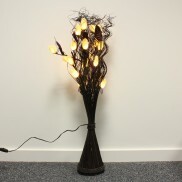 Warm white LEDs shine through Moroccan styled copper lanterns for an exotic, welcoming glow. 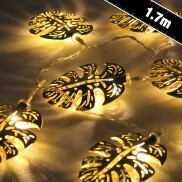 Brighten up features around your home with luxurious golden palm leaves lit with warm white LEDs. 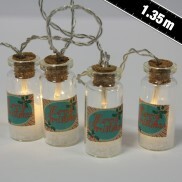 Enjoy beautiful decorative lighting with a string of rustic frosted glass jars each shining with a warming glow. 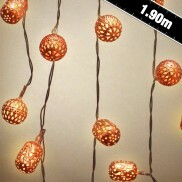 Decorative copper lanterns and warm white LED's make for atmospheric feature lighting that'll give your home an instant style makeover. 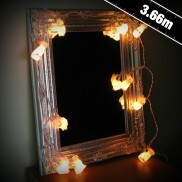 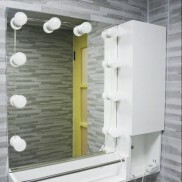 Embrace old school Hollywood glamour and transform any mirror into a dressing room mirror fit for the stars with vanity LED mirror lights! 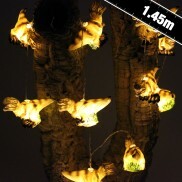 Add playful light and character to kids room with a set of T-Rex dino string lights! 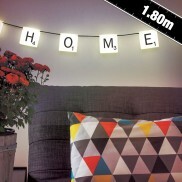 All the fun of Scrabble and the warmth of feature fairy lighting, Scrabble Lights allow you to personalise your lighting with personalised messages! 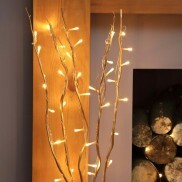 Shine pure white LEDs through a soft palette of neutral tones for effortlessly chic lighting from Cable & Cotton. 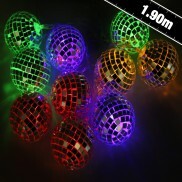 Kooky retro disco mirror balls that can be hung around your home for instant Saturday Night Fever! 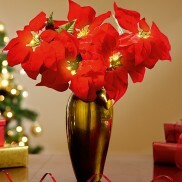 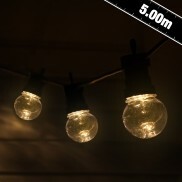 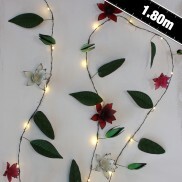 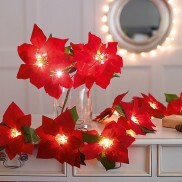 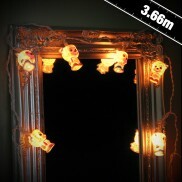 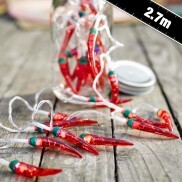 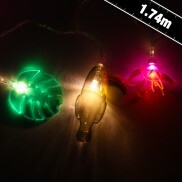 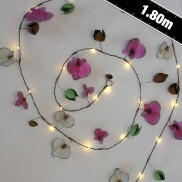 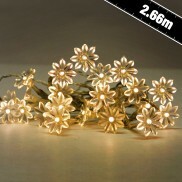 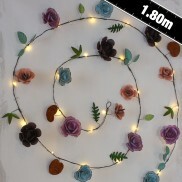 Vintage floral mini shades make a charming decorative light string lit with warm white LEDs. 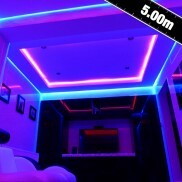 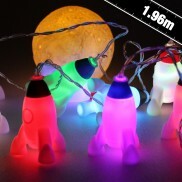 Transform children's rooms into a magical space scene lit with colour change rockets and a large white moon! 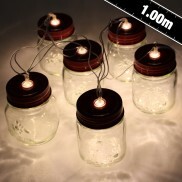 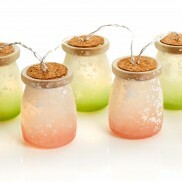 Rustic mini mason jars are lit by warm white LEDs for warm and comforting fairy lighting. 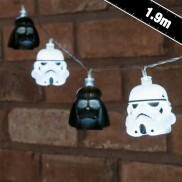 Strong wit the Force these Star Wars string lights feature the iconic helmets of Darth Vader and his trusty Stormtroopers. 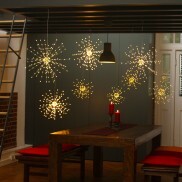 Combine sunflowers and twinkling LED's to create pretty lighting in any corner of the home. 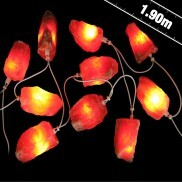 Recreate the calming ambiance and health benefits of the spa in your own home with Himalaya Salt Stone String Lights. 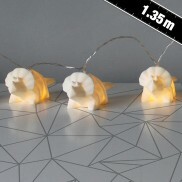 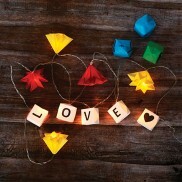 Illuminate your child's room with warm white light from contemporary origami triceratops string lights. 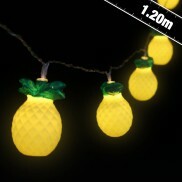 Get a totally tropical vibe in your home and be ready to luau with these fantastic Pineapple String Lights. 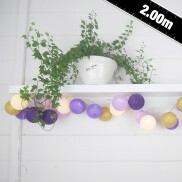 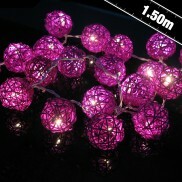 With deep rich purples, golds and ivory, these stylish cotton ball LED stringlights are pure opulence! 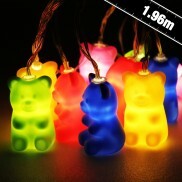 Cute, colourful and full of fun, adorable jelly teddy bear string lights add a splash of colour and light to kids rooms and nurseries. 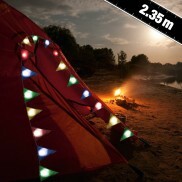 Create a groovy retro vibe in your home with a string of iconic campers lit with warm white LEDs! 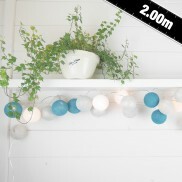 The coolest fairy lights ever, Cable & Cotton combine, silver, white and turquoise cotton balls for beautifully icy effects! 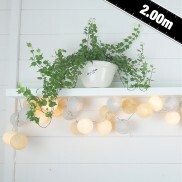 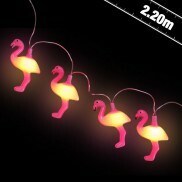 Packed with sunshine and feel good vibes, these tropical stringlights add a splash of colour to your interiors! 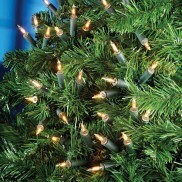 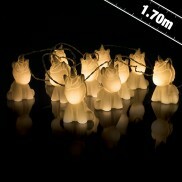 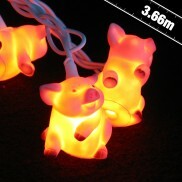 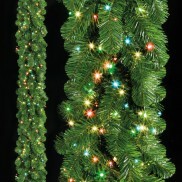 Decorate with a string of sweet Woodland Rabbit Party Lights. 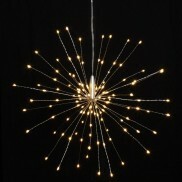 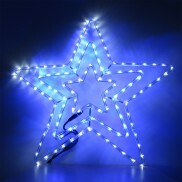 Perfect for adding charm to rooms or brightening special events! 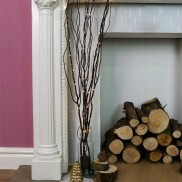 A candy coated combination of Lilac, Lavender, Dusty Blue, Pale Grey, Sky Blue, Raspberry Red and Soft Pink create a sweet multicoloured effect to brighten any room with a hefty splash of colour. 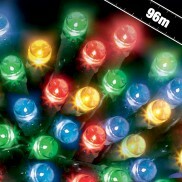 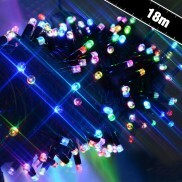 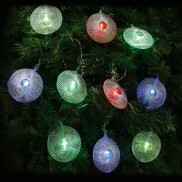 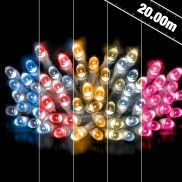 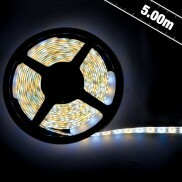 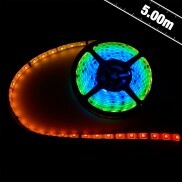 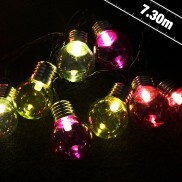 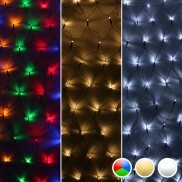 20 multi coloured led bulbs in a silver mesh disc shade, super safe low voltage. 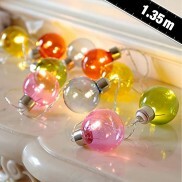 A set of twelve iconic lava lamp shapes lit by colour change LEDs for very disco fairy lighting. 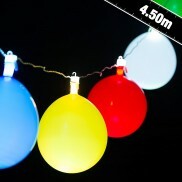 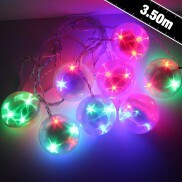 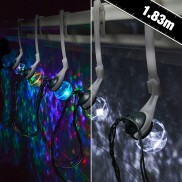 No party is complete without balloons, and these balloons light up with flashing colour change LEDs! 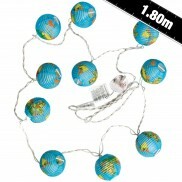 Geographical inspired lighting to light up your world. 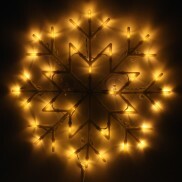 An eye catching snowflake silhouette with warm white LEDs to add a touch of magic to your interiors. 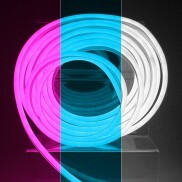 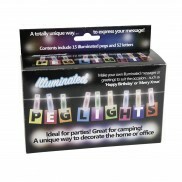 Display your favourite memories or express a personal message and then illuminate them with multi coloured light! 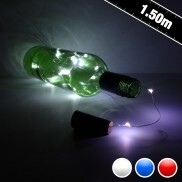 Turn any ordinary wine bottle into a glam fairy lit bottle light with LED cork string lights! 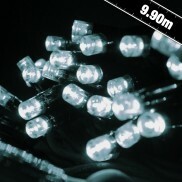 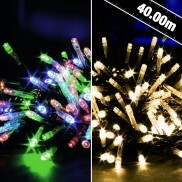 Brighten up your days with ice white LED's sprinkled around your work area. 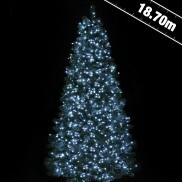 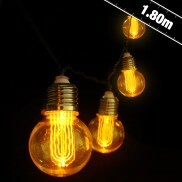 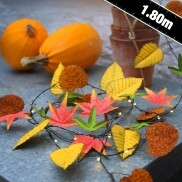 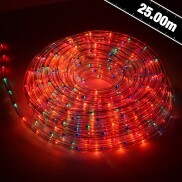 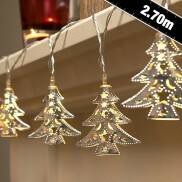 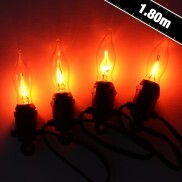 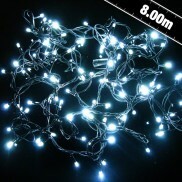 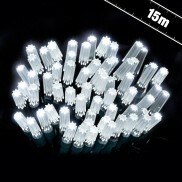 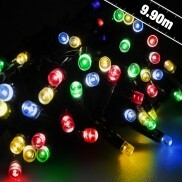 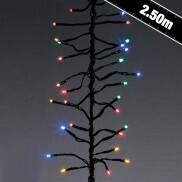 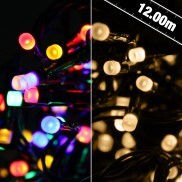 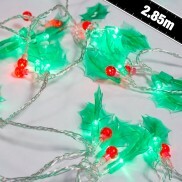 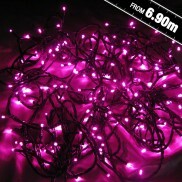 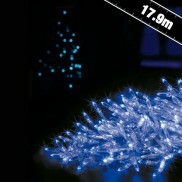 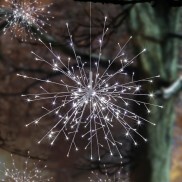 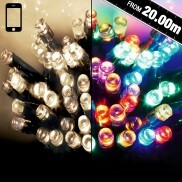 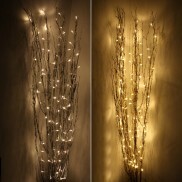 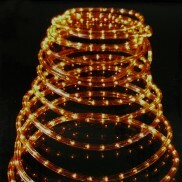 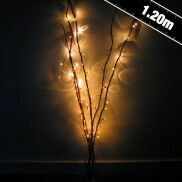 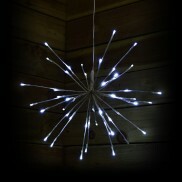 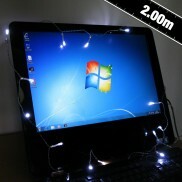 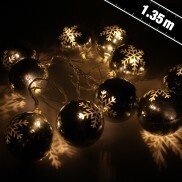 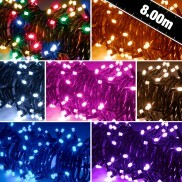 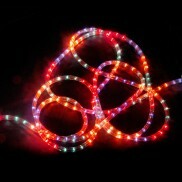 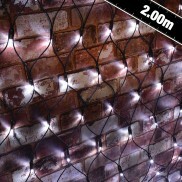 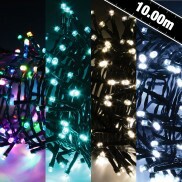 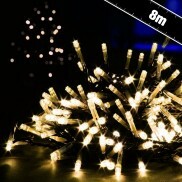 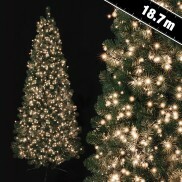 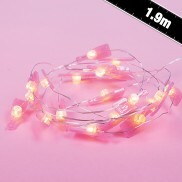 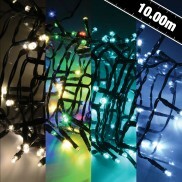 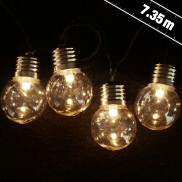 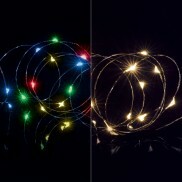 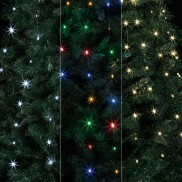 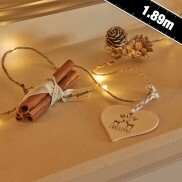 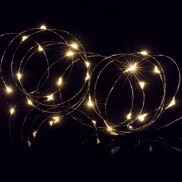 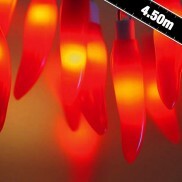 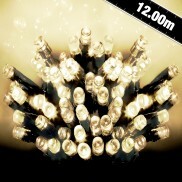 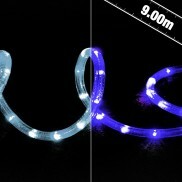 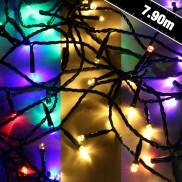 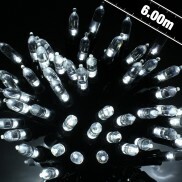 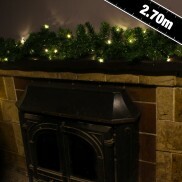 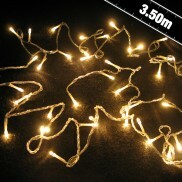 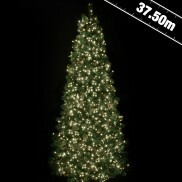 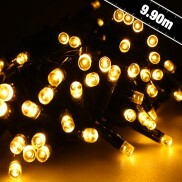 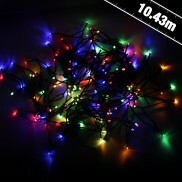 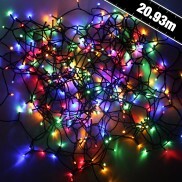 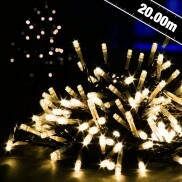 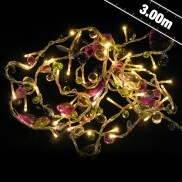 Decorate your home with magical 40 LED Warm White Stringlights, creating a charming effect all year round. 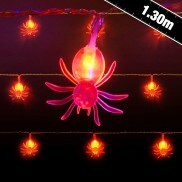 Spooktacular creepy string lights to give an eerie glow to your home this Halloween, fill your home with creepy illuminated spiders! 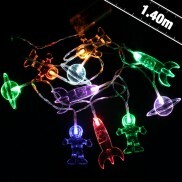 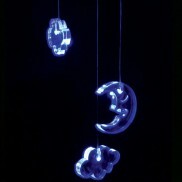 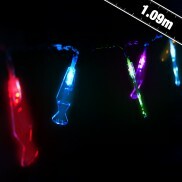 Out of this world lighting for kids, these spaceman string lights cast a magical colour change glow. 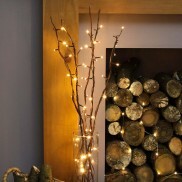 Add some effective decorative lighting to your home with these Twig Lights; a select bunch of long natural twigs pre-fitted with decorative lighting. 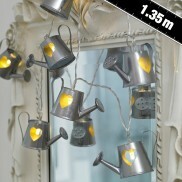 Beautifully rustic with a vintage feel, these sweet watering can string lights add a warm glow to your interiors.